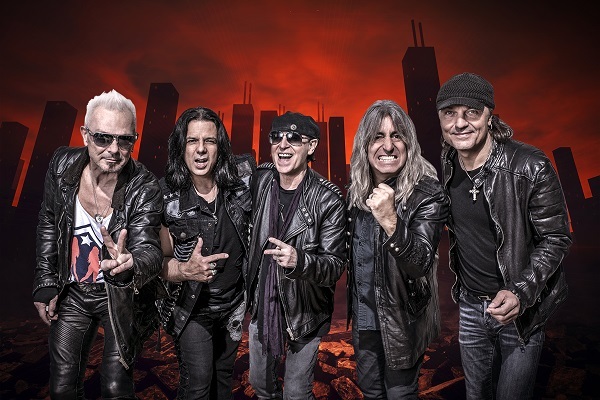 Hard rockers Scorpions have announced rescheduled tour dates, kicking off on Aug. 31, in Lake Tahoe, Nevada, and running through a Sept. 14 show in Tampa, Florida. Queensryche will open on the trek. “I am extremely happy to announce that the Scorpions have rescheduled all the remaining American dates that we were forced to cancel last fall due to my severe laryngitis,” Scorpions singer Klaus Meine said in a statement. Back in 2015, Scorpions unleashed their 19th studio album, “Return to Forever,” which arrived in conjunction with the band’s 50th anniversary.